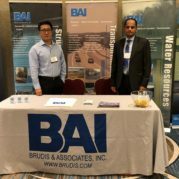 News – Page 4 – Brudis & Associates, Inc.
Brudis & Associates Inc. was well represented at this years Virginia’s Governor’s Conference in Norfolk Virginia. 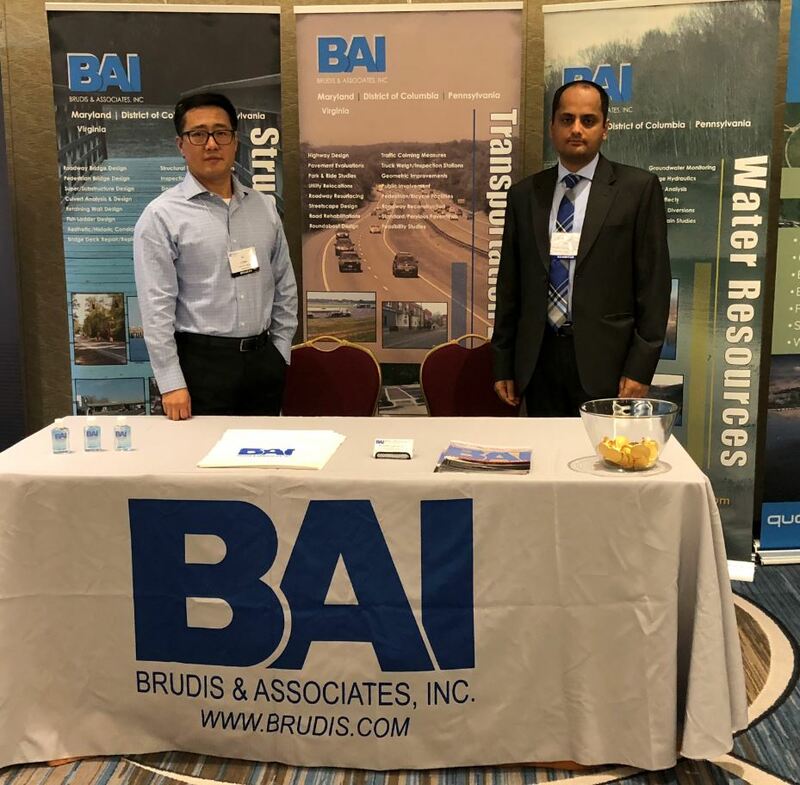 Several members of BAI’s Senior Leadership were in attendance and attended many seminars including one on learning about future transportation. 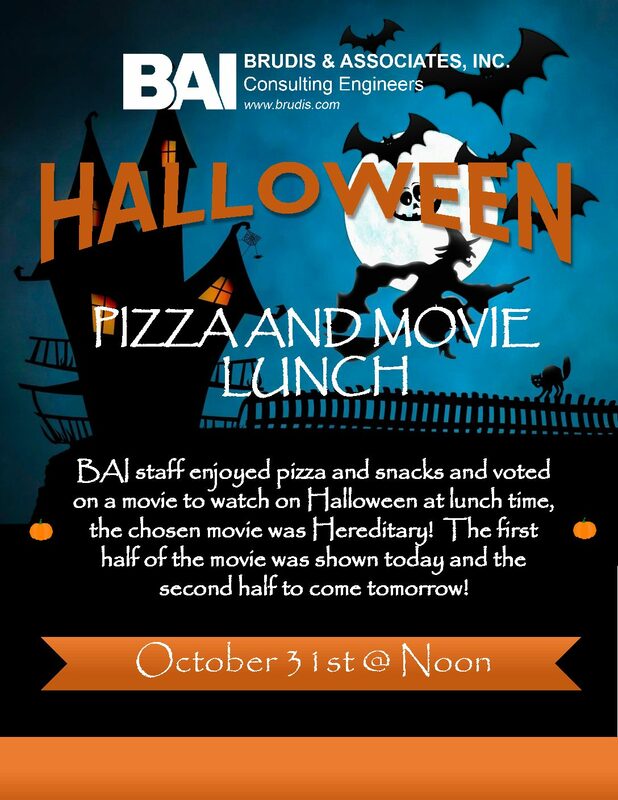 Brudis & Associates Inc. celebrated Halloween 2018 with a Movie and Pizza with snacks, popcorn and soda. The featured movie was “Hereditary”. A spooky good time was had by all! 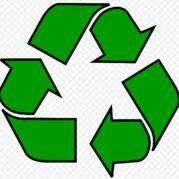 We have been recycling at BAI now for 1 year! Over 1,000 lbs of paper has been recycled – that’s the average size of an adult male polar bear. This past month we started recyling glass and plastic too. Thank you to everyone who has participated in recycling! 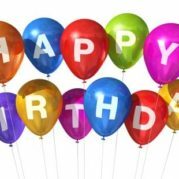 Brudis & Associates, Inc. is Celebrating it’s 26th Birthday during the month of October. We would like to thank all colleagues past and present as well as all of our clients who have made the first 26 years a big success! 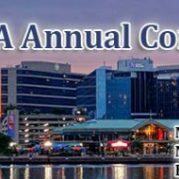 Brudis & Associates Inc. staff will be attending the 2018 Mid-Atlantic Utility Conference today and tomorrow. 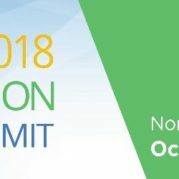 The event is sponsored by Chesapeake American Water Works Assiciation (AWWA) and is being held at Turf Valley Resort in Ellicott City, MD and brings utility leaders together from across the region, to learn and network with colleagues. 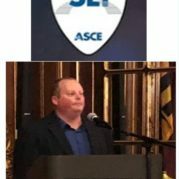 Mr.
Several employees from Brudis & Associates Inc. attended the SEI meeting last night in Baltimore where Ashraf Habiballuh gave a presentation entitled “To lead, influence and inspire.” Also during that meeting, Micah Ceary, Ph.D., P.E & Director of Structures for Brudis & Associates Inc. was inducted as an officer to SEI for the coming year. 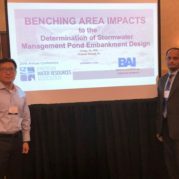 Directors Ray Dagher & Micah Ceary, Ph.D., P.E. attended the VDOT LAD Conference in Roanoke Virginia this past week. 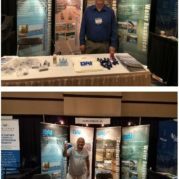 Thanks for all who stopped by the Brudis & Associates Inc. booth to say hello! 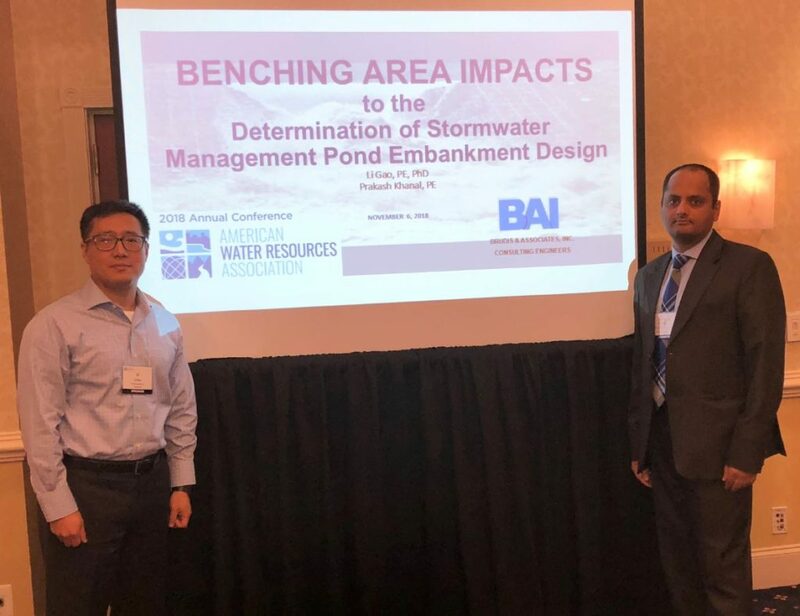 Mary Searing, Water Resources Department Head & Vice President at Brudis & Associates Inc. attended the 2018 CEAM Fall Conference in Ocean City Maryland. 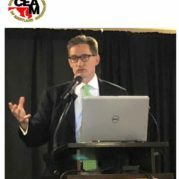 The keynote speaker was Benjamin H. Grumbles, Secretary Maryland Department of Environment. 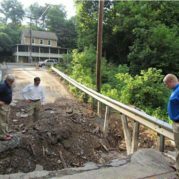 His speech was on using environmentally beneficial market strategies to address climate change, stormwater, and the Conowingo Dam.